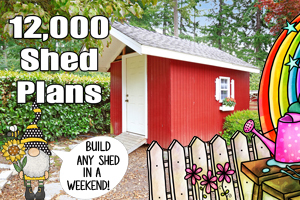 Build a chicken coop using inexpensive materials, pvc pipe or a full blown poultry house with one of these free plans. 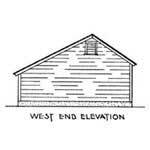 Whether you are handy with tools or not, one of the designs below should inspire your project. 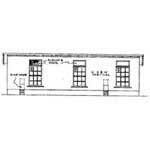 You could even build a chicken coop on one side of the building and a storage shed on the other side. The possibilities are endless and below are many ideas to get you started. 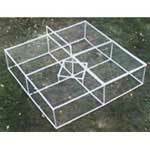 With the use of PVC pipe, chicken wire and a few other supplies you can build a portable chicken coop. 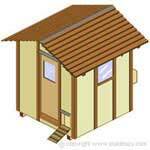 Build this all wood chicken coop with a row of nest boxes on the back, slanted shingled roof, a window and more. 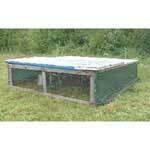 Here you will find several styles of housing for poultry primarily used for ranged chicken. 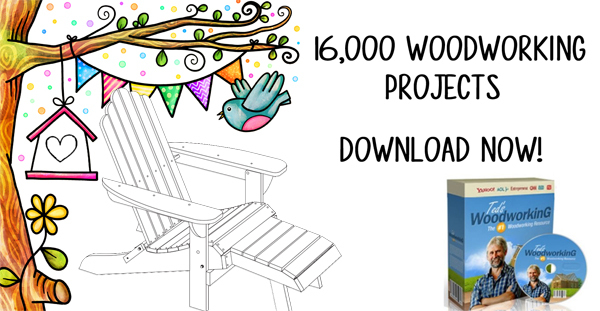 Eight pages of detailed instructions for building a strong and sturdy chicken house. 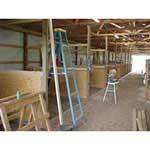 Step by step plan with illustrative pictures to help you make indoor barn pens. 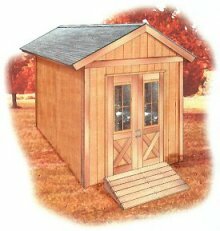 Build a walk-in poultry house using this plan with a complete list of required materials. 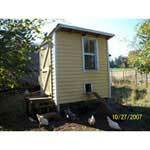 This coop measures 18 x 30 feet and has a sloped roof, 3 windows and more. 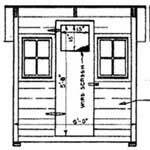 Build this hen house that has a straw loft using lap siding on waterproof paper.